From intricately carved columns, island legs and and pilasters to table legs and molding, wood brings ambiance and charm to any home. In fact, nothing says home quite like the beauty of carved wood. Van Dyke’s Restorers is one of the premier sources of fine wood products with literally thousands of items including corbels, column, pilasters, capitals, braces, brackets, rafter tails, table legs, bun feet, decorative molding, chair railing, mantels, and wooden furniture. In this blog, I want to showcase kitchen island legs, table legs, and bun feet; the types and styles and how they are used. 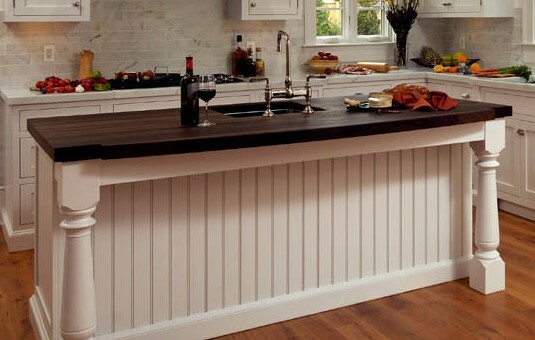 Kitchen islands have become an essential part of today’s kitchen. They are used for meal prep, as an informal dining area, homework work space, or a place to sit and catch up on the day’s events. 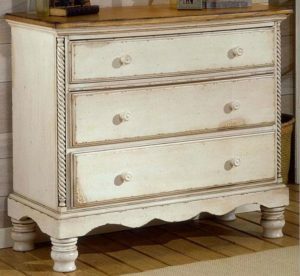 Beautiful, hand-carved island legs add dramatic style and character to any kitchen island. 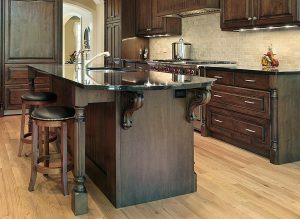 From traditional to more ornate styles, Van Dyke’s offers an extensive selection of hand-carved island. Choose from Acanthus, Art Nouveau, English, French, Mission, Modern, Grape, Fluted, Roman, Rope, Reeded, and more. The 36” or 42” Lion Island Leg is truly a work of art with its detailed lion’s head design. These robust wooden posts can also be used under your mantle, as part of a room divider, or support for cabinets, counters, bars, vanities – the uses are as vast as the styles of legs. Table legs, like island legs, come in many styles and sizes. 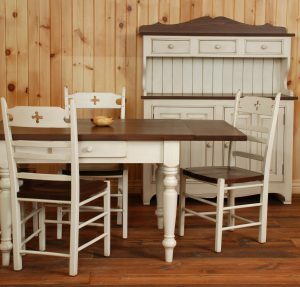 Whether you are restoring an older piece or building a new table, Van Dyke’s has a leg to suit your decor. From a 28 1/2 inch Queen Anne Dining Table Leg to French Country Square Table Leg to an English Estate Rope Table Leg, we have a great selection from which to choose. The Queen Anne style came about in the 18th century, and was characterized by its focus on lighter construction and graceful lines. 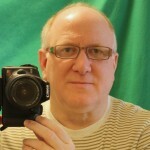 This was a refreshing change of pace from the heavy designs of the 17th century. Many Queen Anne and Cabriole legs mimic the strong and graceful curves of animals’ legs. The cabriole leg is recognizable for its double curve design with the upper arc and convex and the lower arc is concave. Originally used in Chinese and Greek design, the cabriole design emerged in Europe in the 18th century and was the defining style of the period. A popular motif of Queen Anne and Chippendale legs is the ball and claw design, which is still a favorite to this day. Based on Chinese and Egyptian legs, the ball is said to represent the orb or power, with the claw grasping the power. Furniture bun feet have stood the test of time and will probably never go out of style. 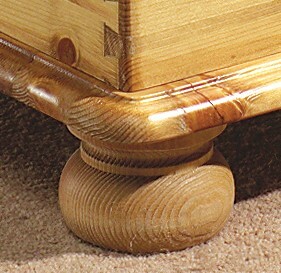 Whether large or small, square or round, wooden bun feet make a long-lasting, rock-solid foundation for any chair, sofa, or cabinet. Choose from hand carved or turned feet in many wood species. Bun feet can also be used as decorative accents under vanities, coffee tables, foot stools, ottomans, night stands, bookcases, doll houses, and pet beds. With nearly 150 styles to choose from, Van Dyke’s is the builder’s and DIYer’s source for fine wooden bun feet.